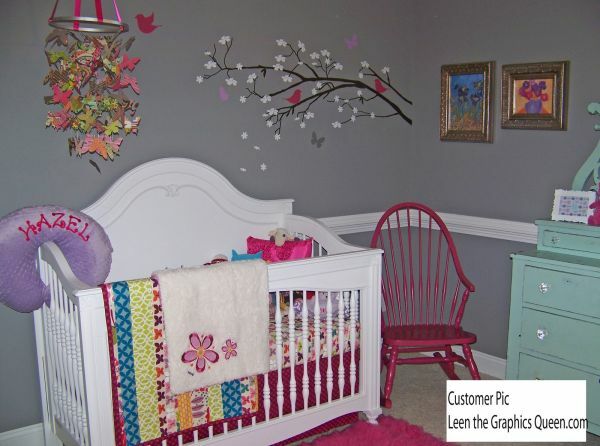 Baby girl bedroom ideas. These sophisticated rooms are anything but juvenile, but maintain a playful spirit. 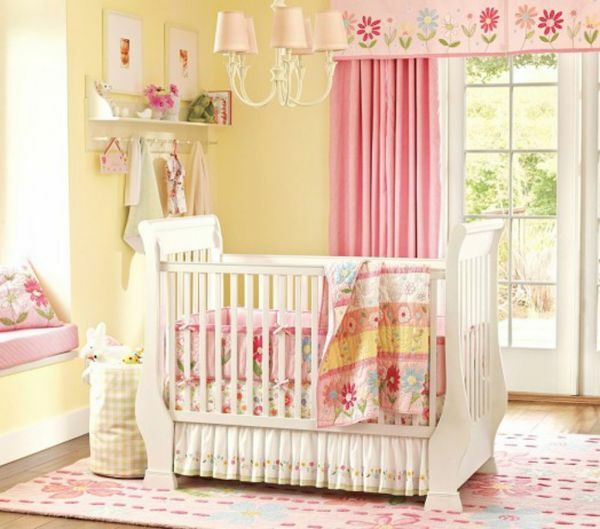 In this classic nursery, muted hues of pink brush the walls, creating a soft atmosphere perfect for any baby girl to doze off in. Seashell furniture evokes carefree feelings, and perhaps sweet dreams, of the seashore.